The Network for Police Monitoring (Netpol), a national civil liberties organisation that monitors police conduct and challenges unfair and discriminatory policing, has been granted permission to intervene in the Supreme Court, in an appeal concerning the lawfulness of the Metropolitan Police’s ‘domestic extremist’ database. The hearing, which begins tomorrow, is an appeal by the Metropolitan Police against a Court of Appeal ruling in March 2013 that gathering and retaining information on peace campaigner John Catt was unlawful. John, who is 89 and has no criminal history, was known for making sketches at anti-arms trade protests in Brighton called by the ‘Smash EDO’ campaign. When he used the Data Protection Act to find out what personal information had been noted and recorded by the police, he discovered that details of his appearance, his vehicle, demonstrations of other he had attended and details about his daughter who went with him to protests had been retained. In total, there were 66 separate entries on the database. 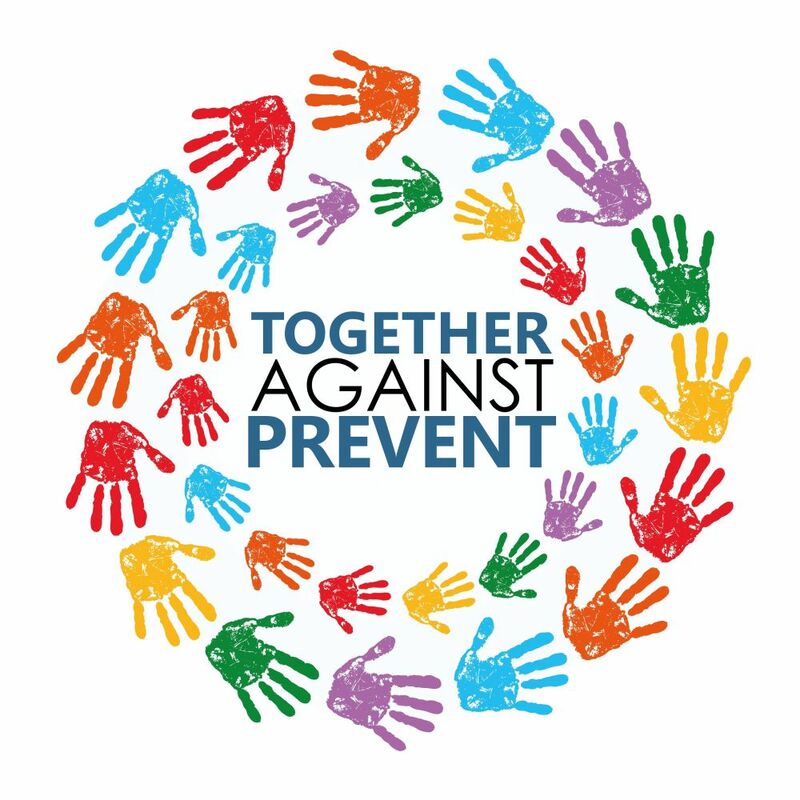 Netpol argues that the existence of a secretive database maintained by the National Domestic Extremism and Disorder Intelligence Unit, based within the Metropolitan Police, fundamentally damages the right to freedom of expression and freedom of assembly. The group, represented by Leigh Day Solicitors, is currently seeking a judicial review challenging the ongoing collection and retention of personal information of hundreds of individuals who are involved in protests and demonstrations. It has also supported many activists and campaigners to find out that police have classified them as a ‘domestic extremist’, include an elected councillor and a working peer of the House of Lords, Baroness Jenny Jones. 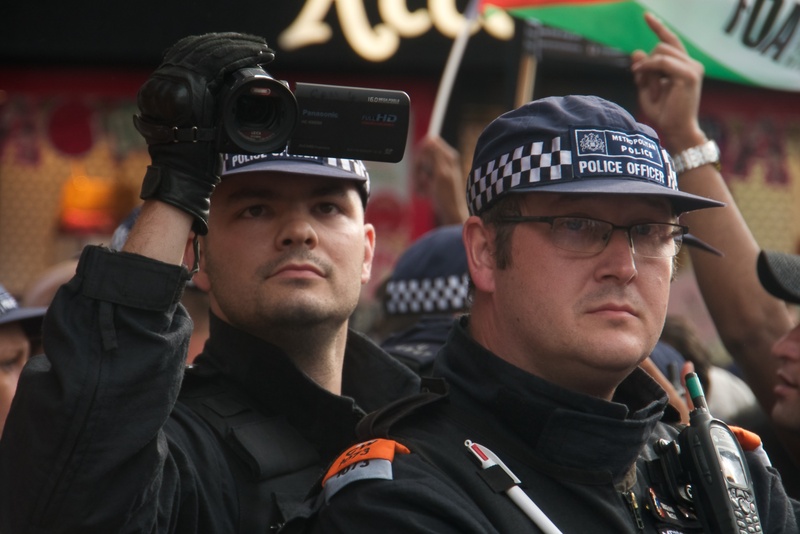 Recently, six members of the National Union of Journalists launched a legal challenge against the Metropolitan Police over their own inclusion on the surveillance database. Each journalist had previously pursued litigation or complaints arising from police misconduct. “I cannot see how the collection and retention of this information about me, and others like me, is a good use of police resources. Netpol will urge the Supreme Court to uphold the decision taken by the Court of Appeal that the retention of data about John Catt’s involvement in a protest was unlawful under Article 8 and Article 10 of the European Convention of Human Rights. “The outcome of this hearing is extremely important, because a victory for the Metropolitan Police will make it significantly easier for intelligence-gathering officers to continue to obtain and retain data about protesters on an almost industrial scale. The hearing, R (on the application of Catt) v. Commissioner of Police of the Metropolis and another, starts on Tuesday 2 December 2014 and is due to last for three days.